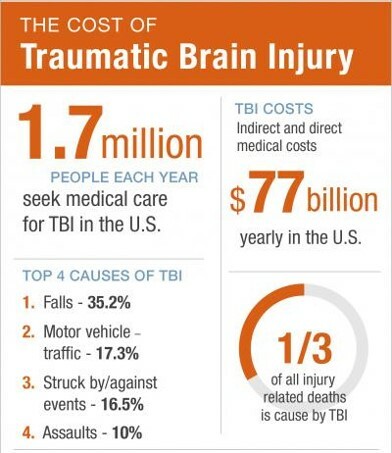 Traumatic Brain Injury (TBI) is a global health problem affecting over 10 million people worldwide and is a leading cause of death and disability among children and young adults in the United States. While the understanding of biological mechanisms related to acquired brain injuries has improved significantly in the past two decades, none of these advances have translated to a successful clinical trial and therefore, there has been no substantial improvement in treating such critical conditions. The heterogeneity of TBI and the ability to reliably stratify critically-ill patients who will likely have better outcomes for a certain intervention are amongst the major challenges in clinical research. To address these challenges, this project develops a comprehensive set of machine learning methods that can be broadly applied to a variety of problems. 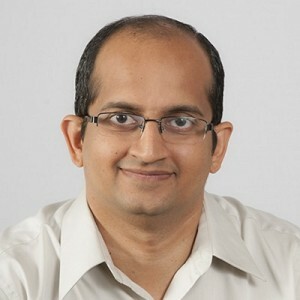 Data sources include both in-patient bedside data as well as remotely monitored telemedicine data, thus connecting data at multiple levels for specific patient populations. This research is crucial to support the development of pilot computational models for stratification of critical care patients and potentially inform ways to reduce the overall healthcare and societal costs for this patient population. 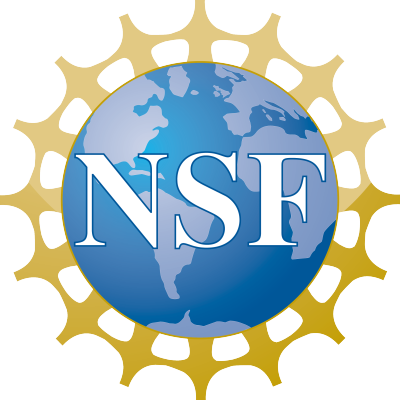 The project aims to develop novel computational algorithms for reliably stratifying brain injury patients and predicting their short-term and long-term outcomes from multi-modal physiologic and clinical data. Specifically, the research objectives of this project are: (i) Develop a scalable and effective algorithm for personalized subgroup identification for any given patient using an efficient subcluster model that groups patients using only a subset of coherently relevant variables. Discriminative subspace models will also be built to distinguish subgroups of patients. (ii) Propose a new machine learning paradigm called ‘Label-Bag learning’ to identify and predict changes in TBI Patients. The goal of label-bag learning is to learn a group of labels and their corresponding outcome variable in the data. The project includes a new framework based on Bayesian correlations that can adaptively transform any existing machine learning algorithm and implicitly handle this label-bag problem formulation through constrained modeling. (iii) Develop a novel approach to long-term outcome prediction through differential subset modeling framework. This project is done in collaboration with researchers at the University of Arizona.